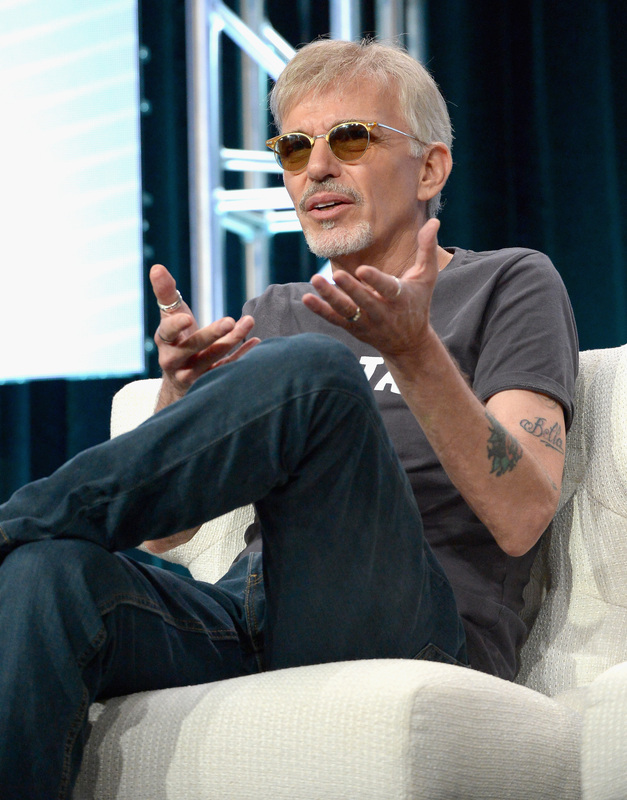 Billy Bob Thornton has spoken out, denying recent claims he had an affair with Amber Heard. The 61-year-old actor has been thrown into the spotlight and forced to slam rumours he had an affair with Heard when she was married to Johnny Depp, labelling them ‘completely false’ reports The Mirror. Depp allegedly accused Heard of cheating with co-star Thornton during a jealous, drug fuelled row last year. 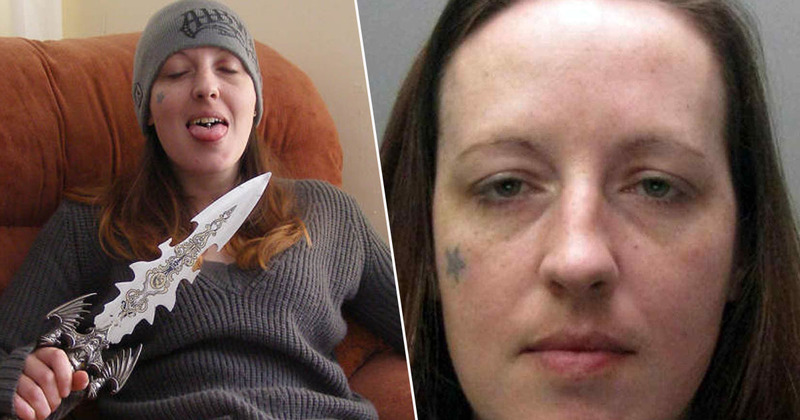 He reportedly scrawled the words ‘Billy Bob’ and ‘Easy Amber’ on a mirror in a mixture of paint and his own blood after cutting his fingertip off during the violent argument. Celebrity gossip website TMZ claims to have spoken to Thornton regarding the rumours and he has reportedly said they are ‘ridiculous’. Thornton and Heard starred together in 2015 film London Fields, but according to Thornton, he never socialised with Heard off set, aside from at a cast dinner. He allegedly told TMZ he spent most of his time with crew members and had no friendship with the actress, keeping things strictly professional. He also said that Johnny was on set at times during the shoot, but claims to not have interacted with him either. Heard was recently questioned about her claims of violence at the hands of the actor, with Depp’s lawyer asking about injuries she claims were inflicted on May 21.